The greater truth stirs beneath the surface…. Science is closing in on Eden. A few days ago scientists published two reports in Nature providing solid evidence that Earth was bombarded by asteroids on a steady basis for half its known lifespan—from 4 billion to 2 billion years ago… a much longer stretch of time than previously believed. 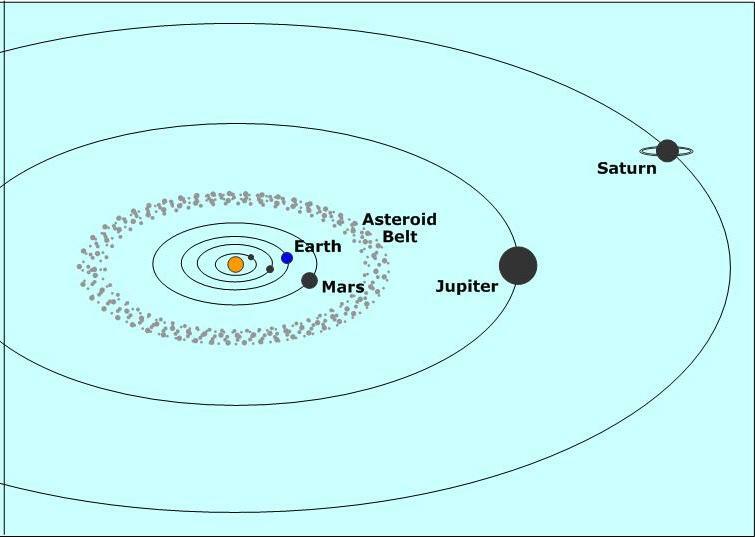 One of the two studies concludes that the asteroids that crashed into our world frequently for 2 billion years came from the asteroid belt, which rings the sun between the orbits of Mars and Jupiter. … our universe is part of some intricate video game being played by a giant kid in front of a macrocosmic laptop? … the heavenly bodies foresaw the evolution of modern conservative politics and wanted to nip it in the bud? Scientists seem to be closing in on the truth about Eden… as long as they don’t diverge into one of their silly modern epicycles. This entry was posted in Science and Technology and tagged asteroid belt, asteroids, eden, impact craters. Bookmark the permalink. If you see a “cookies” pop-up below, you can disregard it. Like the ads, it’s put there by WordPress, not by me — MM.